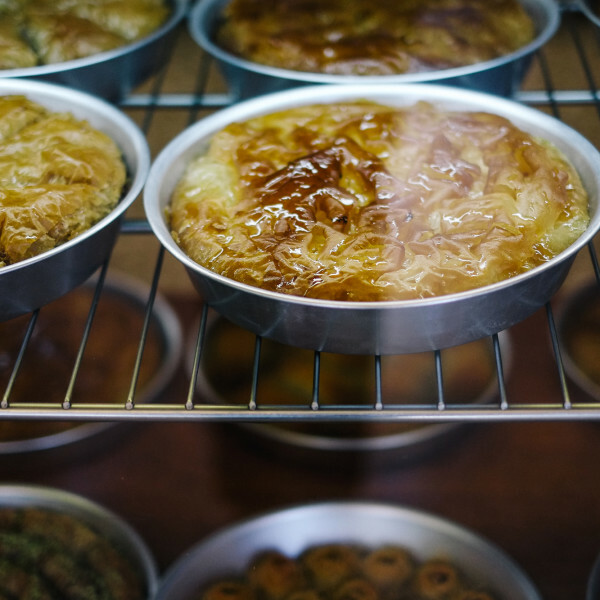 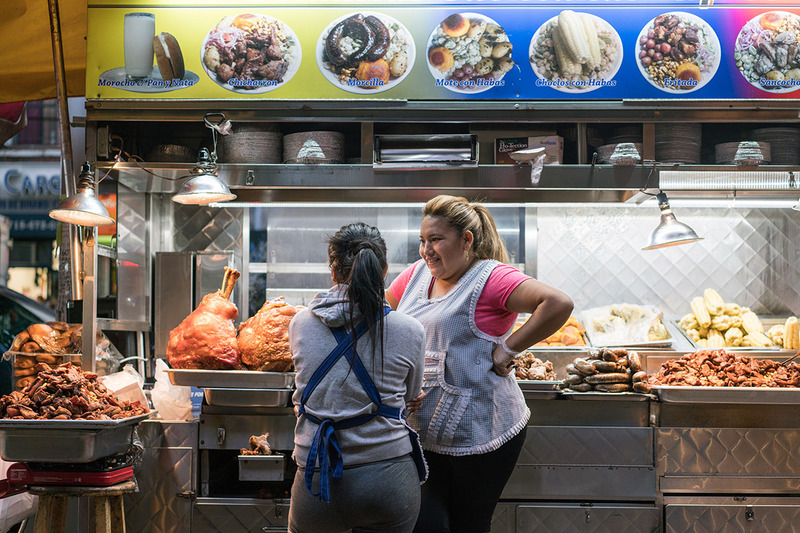 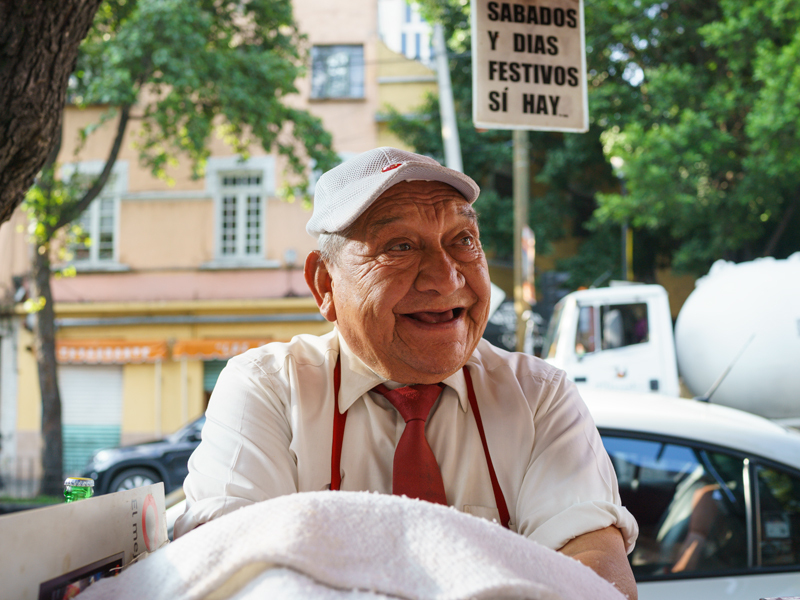 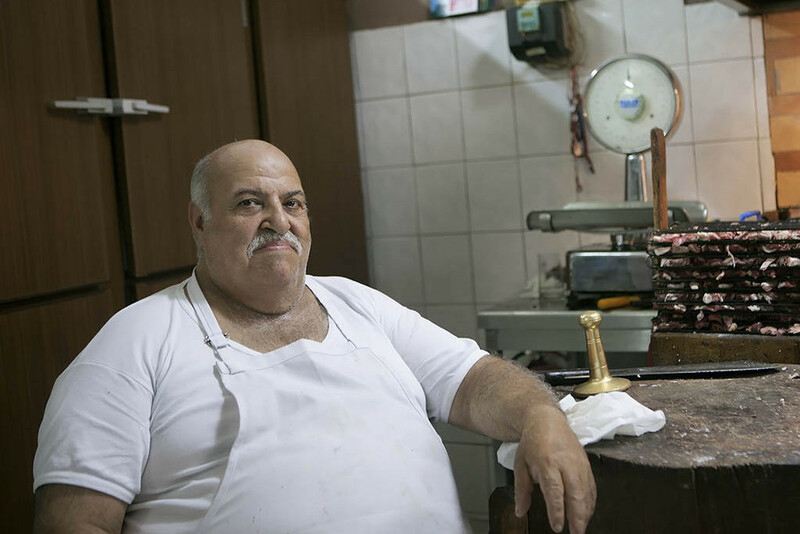 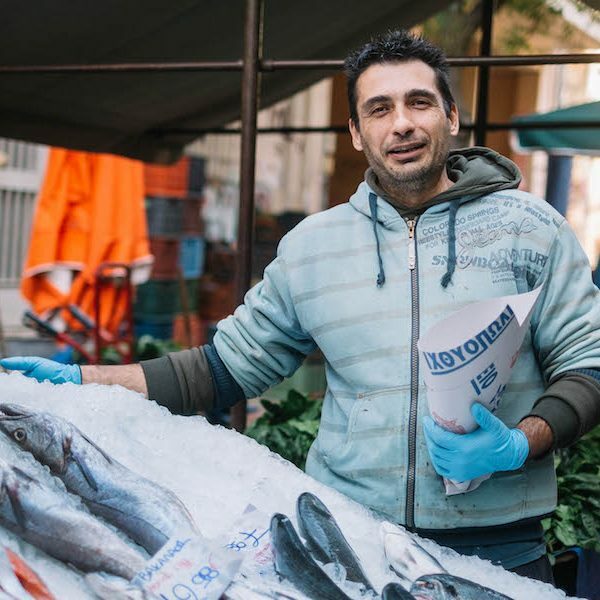 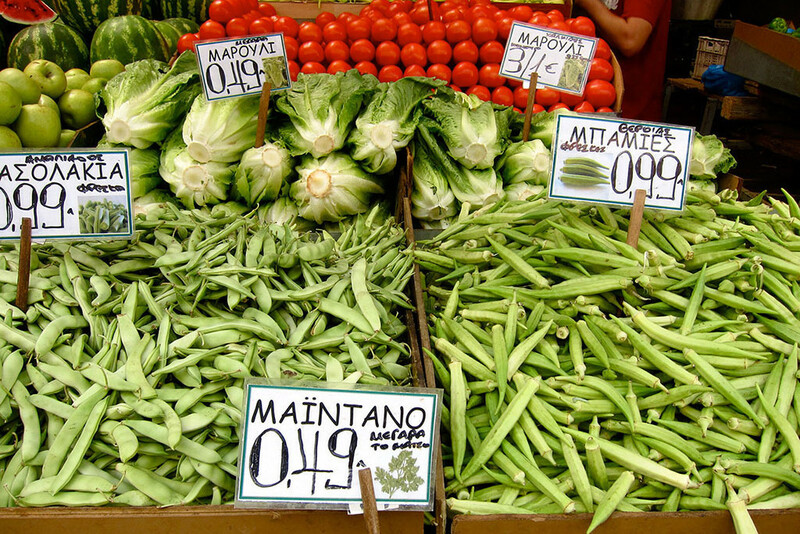 Quick bite: On this walk through Keramikos, on the day of the vibrant weekly street market, we’ll get a taste of the creativity and tradition that reside here, visiting neighborhood institutions, both old and new. 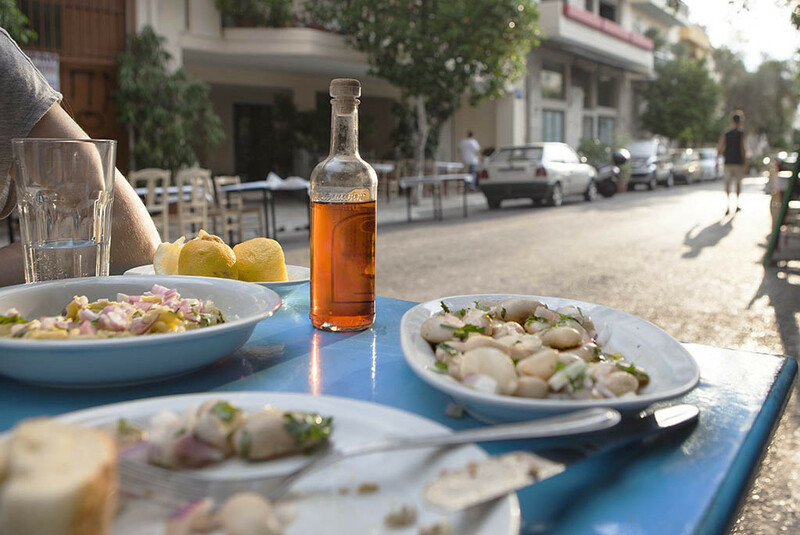 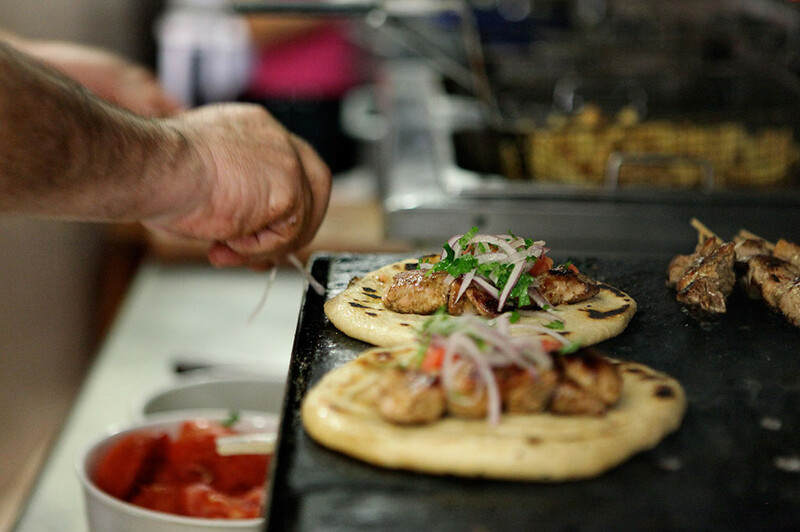 From Cretan homecooking to classic Northern-style pastry, spankingly fresh seafood to souvlaki al fresco, it’s a miracle that Keramikos remains a neighborhood under the radar. 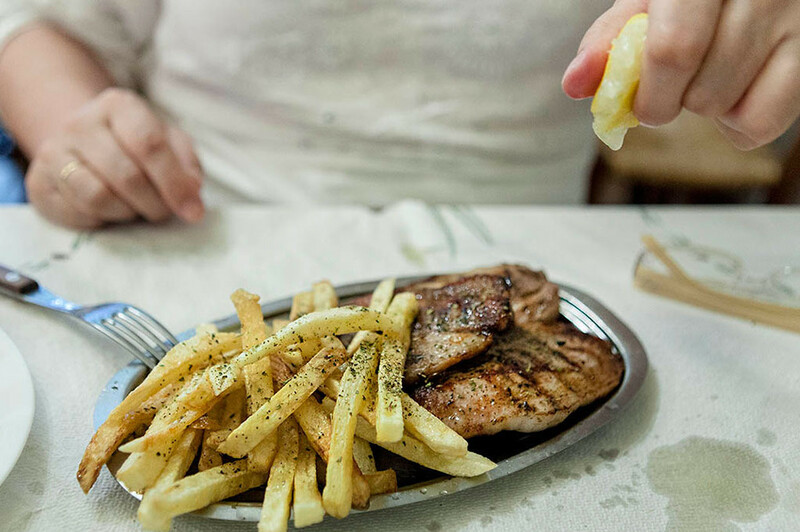 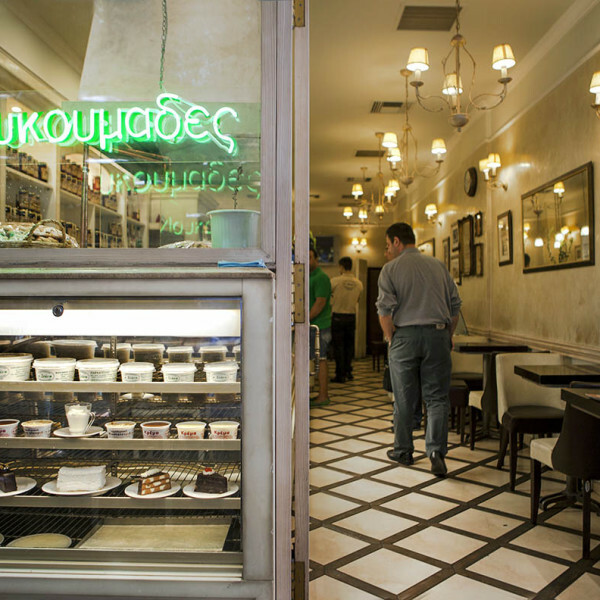 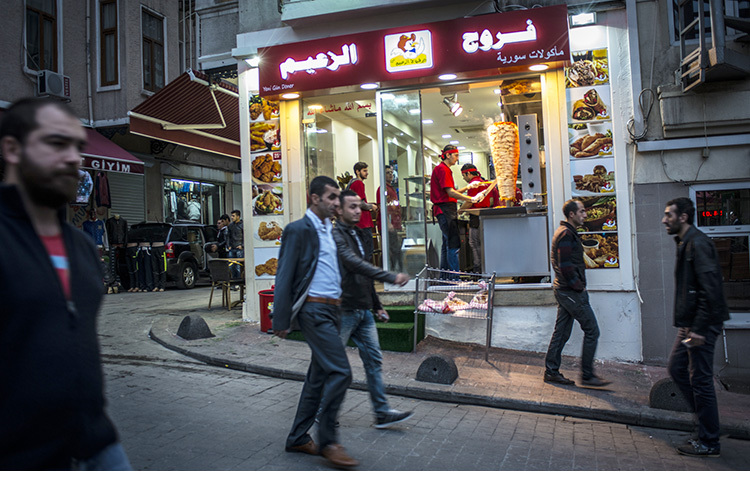 Quick bite: On this 5½–hour walk we will explore the culinary backstreets and secrets of downtown Athens, in search of the soul of this historic yet always vibrant city. 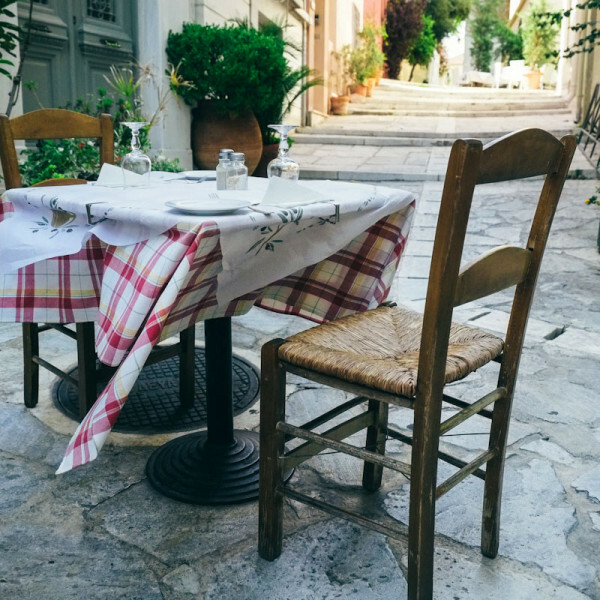 Quick bite: On this walk we will explore the Plaka’s culinary diamonds in the touristy rough while at the same time getting a sense of how this ancient district shaped the growth of modern Athens.